Tim Warfield’s Birthday Bash July 2nd! On Thursday July 2nd from 8-11pm, Tim Warfield and his quartet will be playing and celebrating Tim’s Birthday with us in the bar. 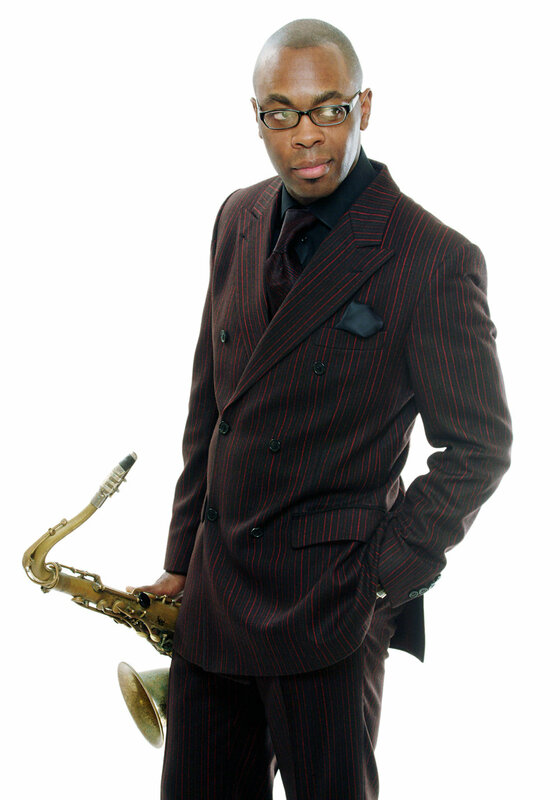 You definitely do not want to miss this world class saxophonist in action!